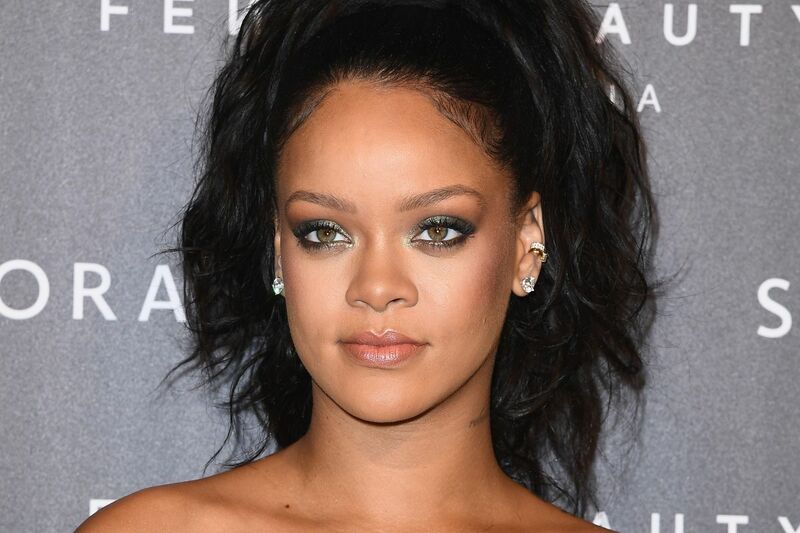 Rihanna is one of the biggest pop stars in the world, last year The 30-year-old singer launched her cosmetics line FentyBeauty which extended into lingerie last month to critical acclaim. With [Fenty x Puma], I have so much freedom. I want everybody in my crew to have something. You don’t just design for yourself. You use your taste as the muse of everything. I like to play around with silhouettes. Trust me, I could always use a good fat-day outfit. I like to be comfortable, Rihanna talking about Fenty. Rihanna, who pledged to help raise $3.1 billion for Global Partnership for Education to fund schooling around the world started her own charity, Clara Lionel Foundation in 2012 named after her grandparents, the charity works to improve conditions for impoverished communities around the world. Through her charity, Clara Lionel Foundation working with Global Partnership for Education and the Campaign for Female Education Rihanna is set to donate the proceeds from her latest make-up product to provide scholarships to girls in Malawi starting next month. She’s rumored to be working on a new album with Reggae influences.